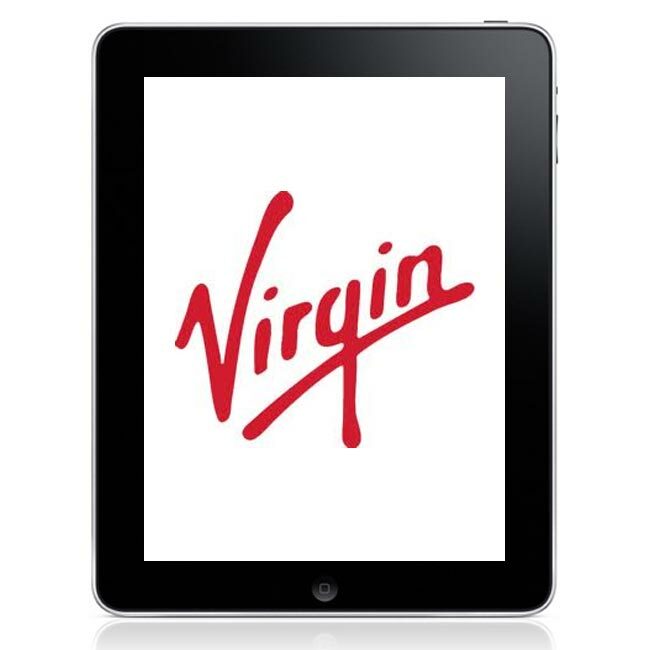 Richard Branson To Launch iPad Only Magazine? We have already heard that Apple plans to launch a new subscription model for iPad only publications, one of the first people reported to be producing a subscription only publication for the iPad is News Corp’s owner Rupert Murdoch. Now it seems that British Entrepreneur, Richard Branson also intends to launch an iPad only publication, according to Yahoo News. Richard Branson has sent out invitations to a press event for Tuesday the 30th of November, a few day before Apple is expected to announce their new subscription publications on December the 6th. The press event organized by Branson for next Tuesday is said to relate to something called the ‘Project’, and it will include something to do with entertainment, business, design an international culture. Richard Branson always seems to be successful with new ventures, and we suspect that this will be another one that will become popular. If Apple already have the likes of Rupert Murdoch and Richard Branson signed up for their new iPad publications it could turn out to be another very successful business model for Apple.